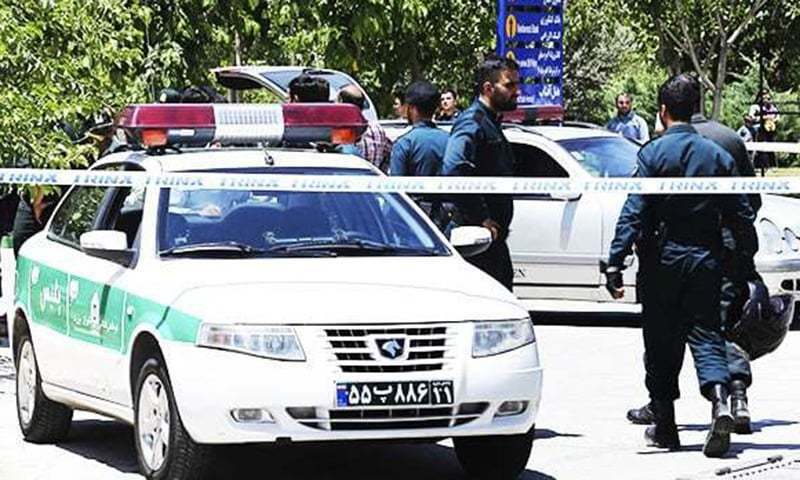 At least three people died and 24 others were injured in a suicide auto bomb attack on the police headquarters in Iran's southeast on Thursday, state media reported, adding that the perpetrator was killed. Authorities did not identify who was behind the attack, but Iranian media initially blamed the attack on Ansar al-Furqan, a Sunni jihadi group. No militant group immediately took responsibility for the attack.